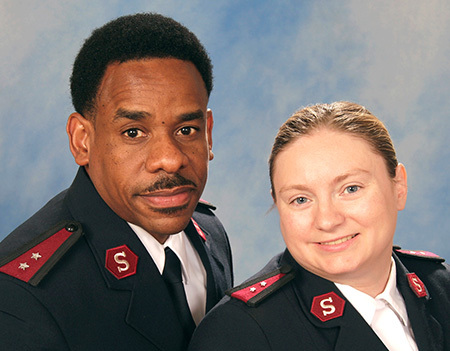 At the DeKalb Corps Community Center, Captains Keith and Michelle Graham are our leaders. They come with vast experience and knowledge, interact with the community on a daily basis, and are a primary point of contact for your questions, comments or requests for assistance. Captains Forney are also faith leaders: here to respond to the physical, emotional and spiritual needs in your community. For assistance, please call 815-756-4308.